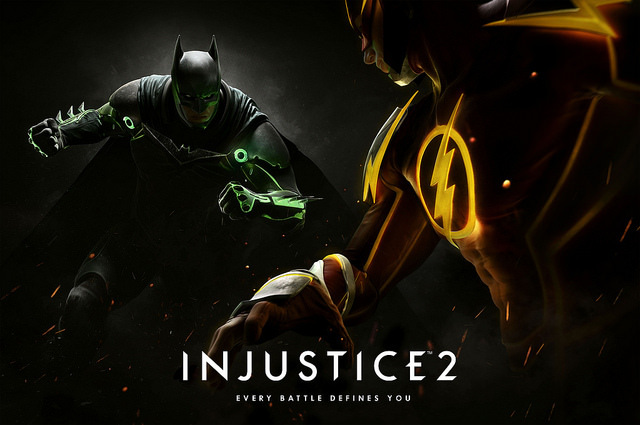 DC comics Injustice 2 game is coming in 2017. Injustice 2 is the sequel to 2013’s Injustice: Gods Among Us. Injustice 2 will include new characters, new environments and some new moves. DC is also introducing a brand new Gear System, allowing players to build their own version of Superman, their Batman and ultimately, their Injustice Universe. The Gear System uses RPG-like mechanics to reward players with loot drops every time you play the game. With each loot drop, the gamers will earn character-specific gear to outfit and power up your roster. Changing not only the look of each character but also fight strategy. As you gear up your characters, you’re building a roster of DC Super Heroes and Super-Villains that reflects your choices, and your preferences, which can be vastly different than your opponents. Warner Bros celebrated the first game’s three-year anniversary last week by announcing a Batman-themed Samsung S7 edge.